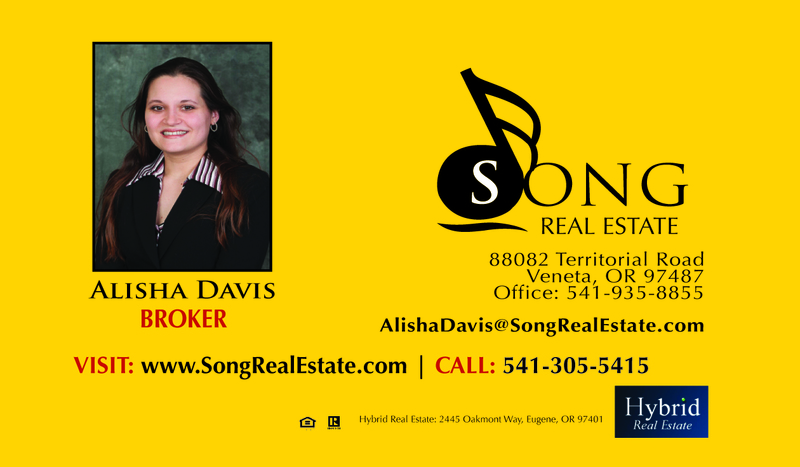 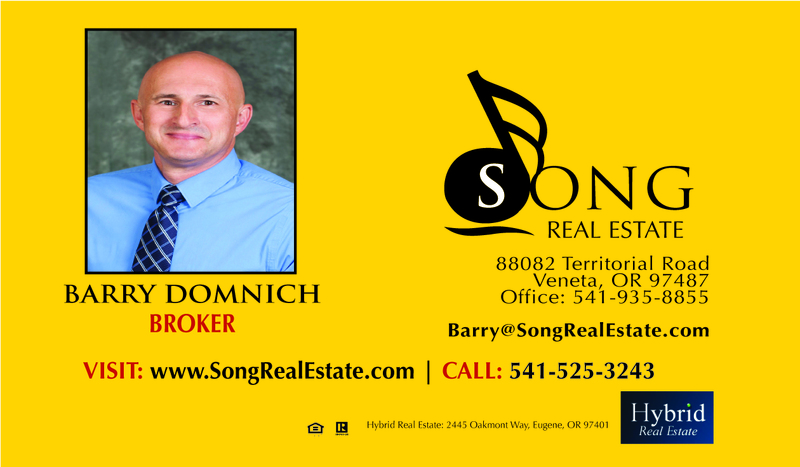 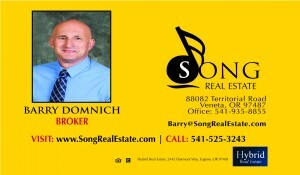 SONG REAL ESTATE TEAM EXPANDS! 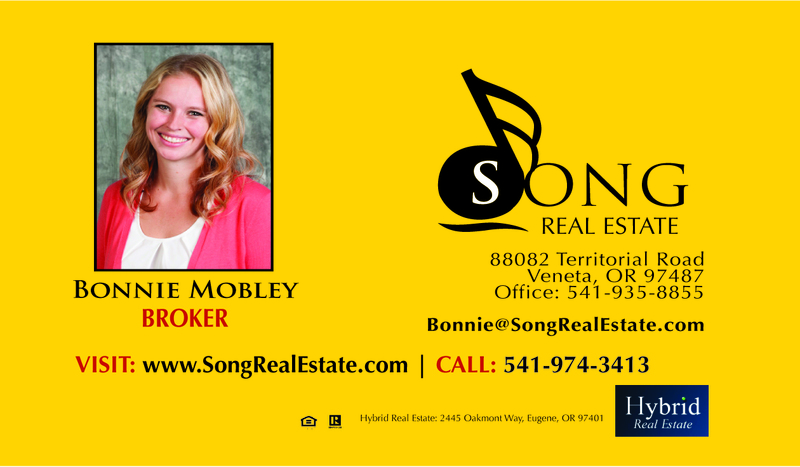 We also have 2 other amazing agents who have been very busy this year, Emily Williamson and Jodie Farrell. 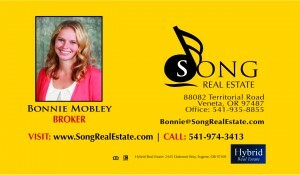 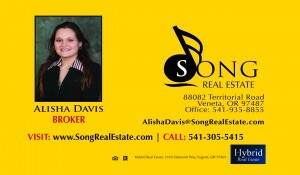 Please call our team at Song Real Estate if you are looking to buy, sell or invest in real estate.